The Yakima Valley Pippins were founded in 2013, beginning play in the West Coast League in 2014. 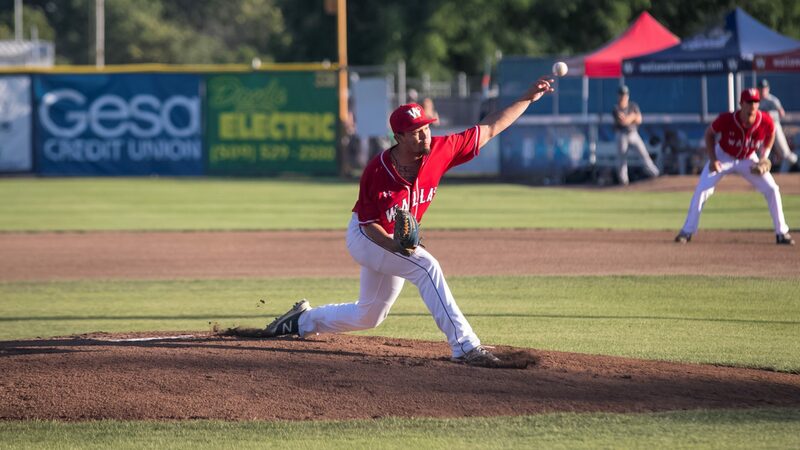 The club immediately made a mark, with current Texas Rangers prospect Reed Garrett downing the historically-difficult Wenatchee AppleSox on Opening Day in front of more than 3,300 fans. That team would go on to set a WCL record for wins by an expansion franchise (35), be the first expansion franchise in league history to win a division title, and see offensive powerhouse Vince Fernandez (UC-Riverside) go on to win the league MVP and batting title. 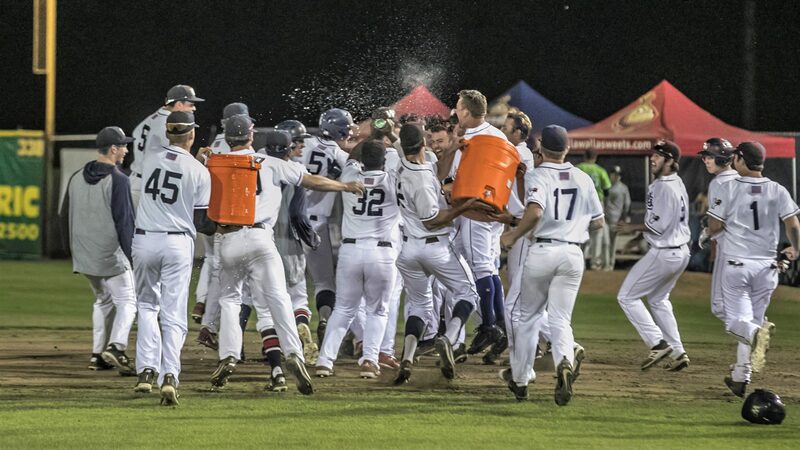 Since that dominant start, the Pippins have clinched playoff spots in three of their four seasons (2014, 2016, 2017), have hosted the WCL All-Star Game (2017) and have drawn nearly 200K fans - finishing in the top four of league attendance in all four seasons. 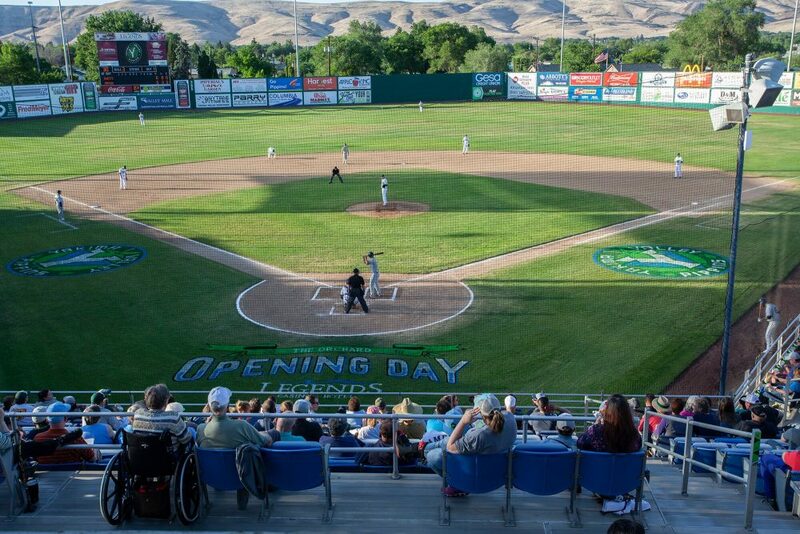 The Pippins were named after the original Yakima Pippins (Western International League), who ushered in Parker Field (now the home of Yakima Valley Community College baseball). Manager Marcus McKimmy, a native of Selah, WA, is the first manager in the expansion era of the WCL to lead a team to the playoffs 3 out of their first 4 years of existence - prior to managing the Pippins, he was the head coach at YVCC. The team name - following suit with the WIL Pippins - is named after the Pippin apple. If you're a fan of cider or apple pie, than you like Pippin apples. The starting first baseman for the Pippins in 1937 was Bob Garretson Sr., who is the grandfather of current Pippins executive Jeff Garretson. In addition to sharing an ownership group, the Pippins and the Sweets brands were both brought to life with collaboration between Fraser and Studio Simon out of Louisville, KY.